Did Robin Wright Secretly Marry Boyfriend Clement Giraudet? Are they or aren’t they? 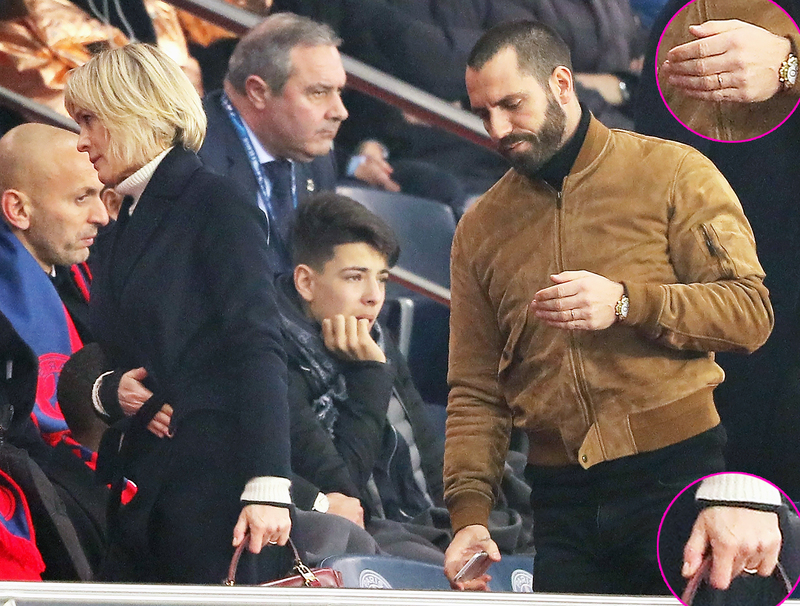 Robin Wright and boyfriend Clement Giraudet sparked marriage rumors on Wednesday, March 7, when they were both spotted wearing bands on that finger on their left hands. The House of Cards star and her beau were first seen together at a soccer game in the city’s Parc des Princes Statdium in September 2017 and again during a Paris Fashion Week show later that month. Then on Wednesday, they appeared again in Paris, wearing rings. According to Page Six, the Saint Laurent fashion executive and the House of Cards star, 51, spent the holidays together in December at Squaw Valley, a ski resort in Tahoe City, California, and the French VIP relations manager stays at Wright’s L.A. home whenever he is in town. The news site also reported that the Emmy nominee and the businessman’s relationship dates back to May, when she spoke at a Cannes Film Festival event sponsored by Kering, the same company that supervises Saint Laurent. However, the outlet claimed that the couple did not interact at the star-studded festival. The Forest Gump actress was married to Dane Witherspoon from 1986 to 1988. She was also married to Sean Penn from 1996 to 2010 and the former couple have two children together, son Hopper, 24, and daughter Dylan, 26. She has also been linked to X-Men actor Ben Foster. The duo announced their engagement in January 2014, broke up that November and reconciled in January 2015 before splitting again in August. Us Weekly has reached out to Wright’s rep for comment.